We inspire & enable all young people, especially those who need us most, to reach their full potential as productive, caring, responsible citizens. Why the Boys and Girls Club? 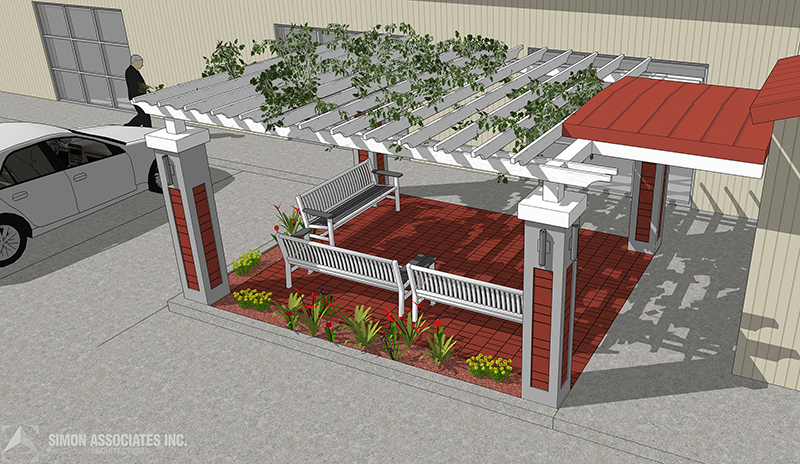 We are installing a beautiful courtyard to create a safe and comfortable waiting area for kids and families. We are pleased to offer you a unique experience to help us “Build the Club” and make a difference in our community for our kids! Click here to learn more and purchase a brick of your own.